Welcome to our birthday competition page! Fill in the form below to enter, and subscribe to our mailing list. 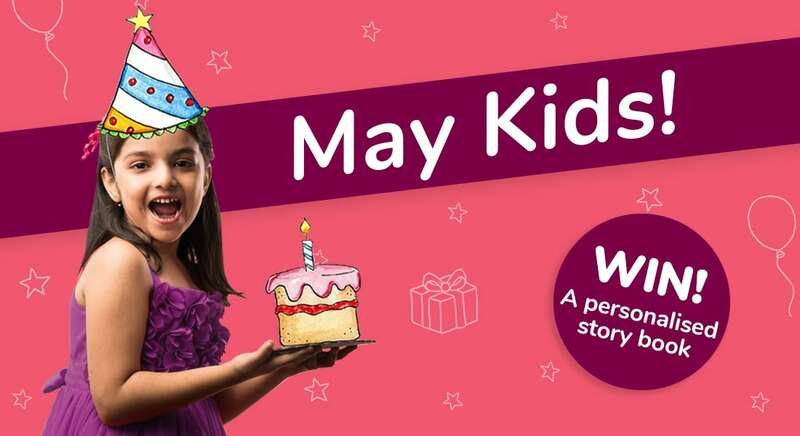 You then have a chance to win the perfect, personalised gift for your little birthday star.